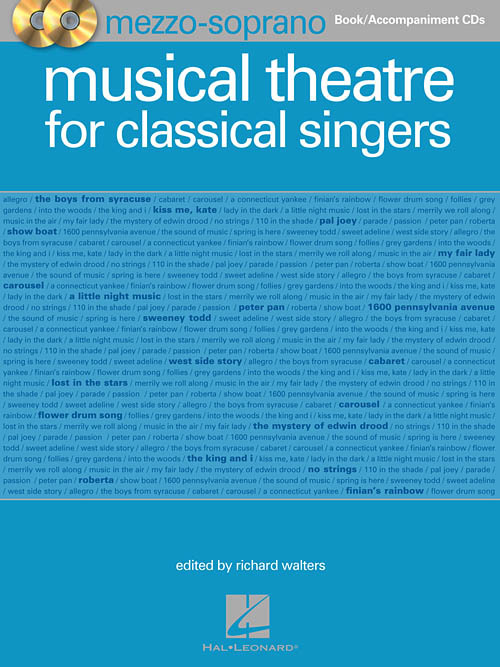 Songs have been chosen which are especially for the classical voice. The editions treat the music as substantial vocal literature in these large, generous collections. Each voice type has a unique variety of literature. The series presents primarily original keys, but there are also appropriate and practical transpositions (particularly for lyric mezzo-soprano).